My boxing day mostly consisted of me lying in bed watching The Vampire Diaries and Joan of Arcadia but I also got an email from Kikki.K promoting their 50% off sale (which is still currently happening) and I managed to scoop up a bunch of things that I wanted. Three of the things were gifts for people with upcoming birthdays and the rest was just for me! OOOOOh, I love that fountain pen! 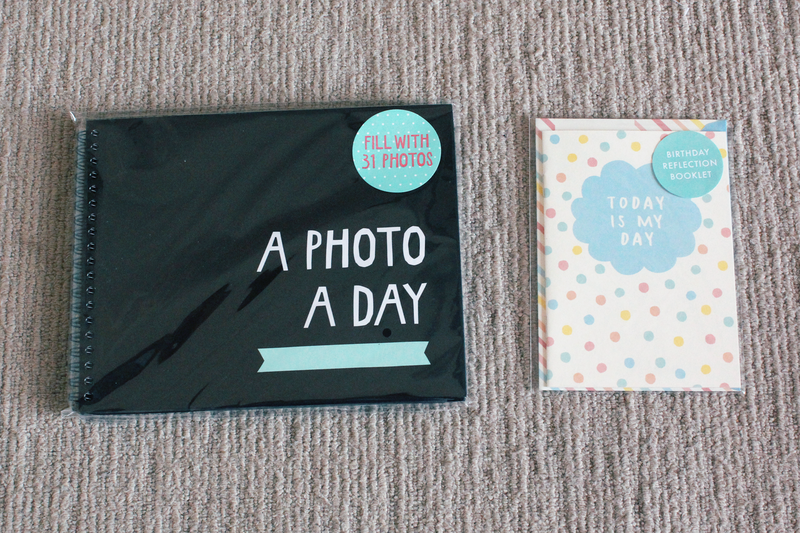 You should definitely do a review on it :D As much as I wish we had a Kikki.K in the US, I'm pretty sure i'd be broke in like a day! 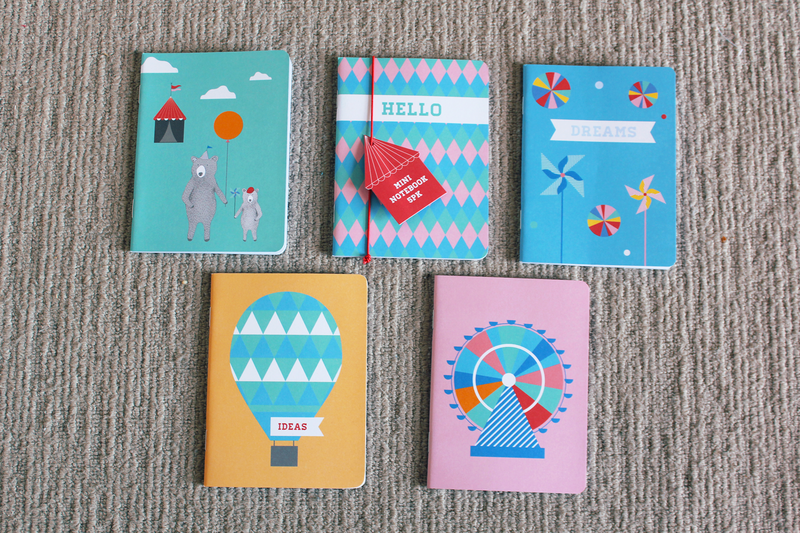 Haha my friends & I are broke as is yet we still manage to find things to spend the little money we do have at Kikki.K. As far as the pen goes, it's really nice to write with but sometimes skips... I think I might be pushing too hard or something. It's easy to become addicted! This is the cutest book collection I ever did see!! They have the cutest things! 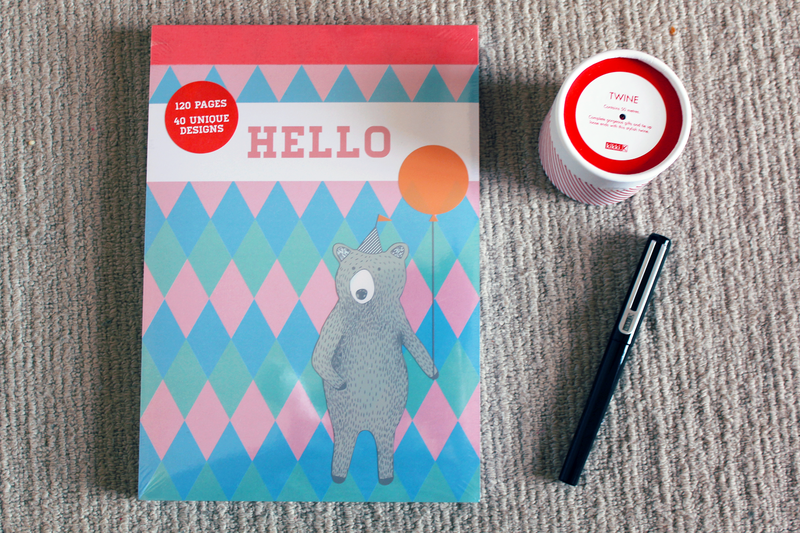 I LOVE Kikki.K, they have the most delightful things. On my list of things to do this year, I wanted to start a gratitude journal and went straight there to find something inspiring to use all year. They really do have some brilliant stuff. 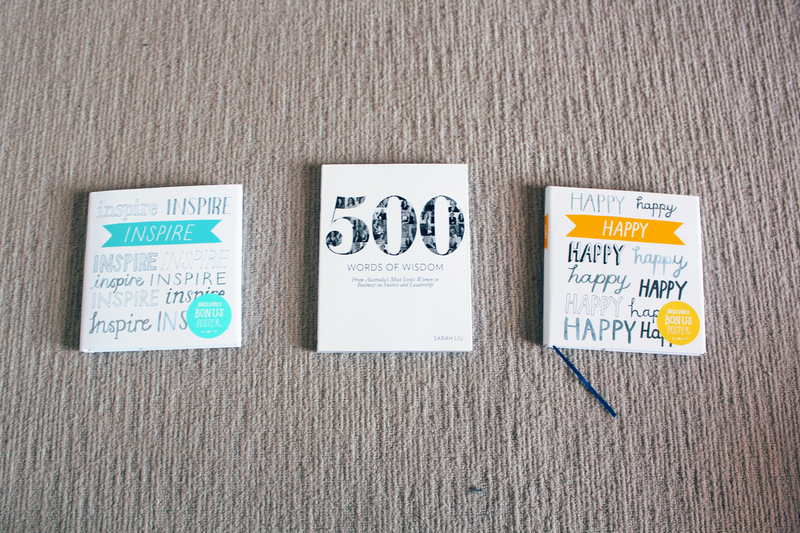 Oh I've seen their Gratitude Journal - it's gorgeous! I am so totally in love with Vampire Diaries at the moment too! I was watching almost 10 episodes a day around after Christmas time. Absolutely in love with all your purchases also!